Residents of Florence, Arizona need a bankruptcy attorney that is familiar with filing cases in Pinal county and with the Arizona District Bankruptcy Court. 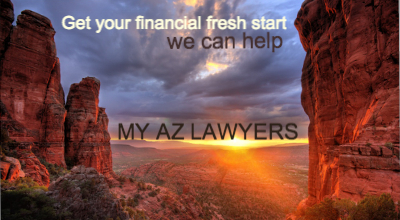 The attorneys at My AZ Lawyers have experience with trustees that are appointed to your case: the entire staff is familiar with the bankruptcy process, and will help you to understand your rights and responsibilities in order to make your filing a successful step toward your financial freedom. When it comes to filing a bankruptcy, realize that there are complex forms, deadlines, many details, and rules of the bankruptcy law: the work put into filing must be completed carefully, on time, and meet all filing requirements and deadlines. 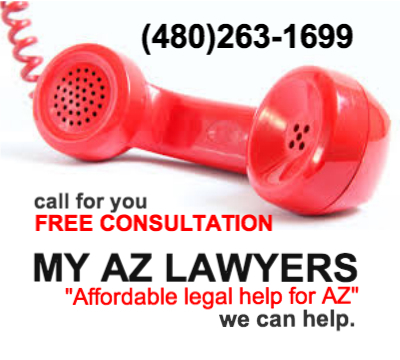 Call My AZ Lawyers, the experts at Arizona Bankruptcy Law — they will take your particular financial situation, and asses the debt relief options that would best fit your expectations for financial success. Start by asking questions by scheduling a FREE CONSULTATION with one of the experienced attorneys. We are experts at the Arizona bankruptcy process — so instead of feeling frustrated or hopeless in your financial issues, call and speak with an attorney at My AZ Lawyers, and feel like you have some control over your debt. 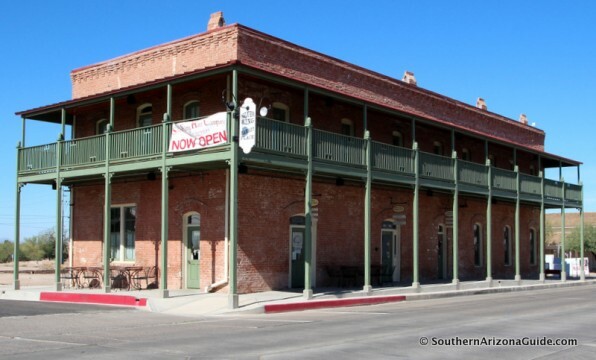 Florence, one of the oldest towns in Arizona, was founded in 1866: it is the 6th oldest European settlement in Arizona. 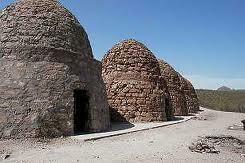 The town is proud of its history and has preserved the past seen in its historic downtown / National Historic District. Special events hosted by Florence, Arizona: Tour of Historic Florence (February), the County Thunder USA musical festival (April), and the world’s oldest children’s rodeo (the Junior Parada – November). There are two Arizona Department of Corrections prisons are in Florence: Arizona State Prison Complex – Eyman and Arizona State Prison Complex – Florence.